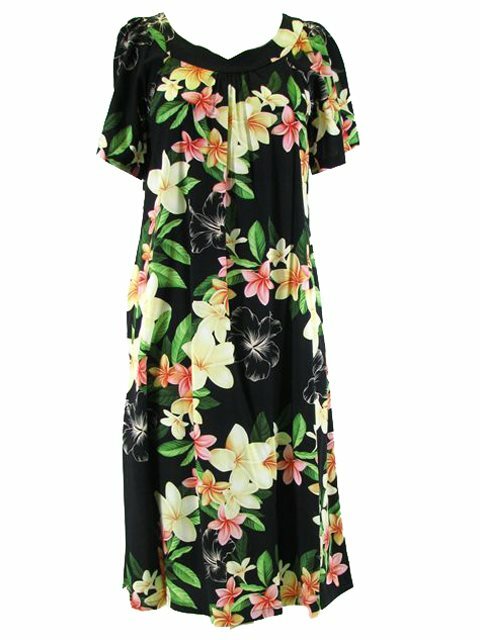 This is a Hawaiian Mid-Length Dress. *Length is measured from the top of shoulder to the bottom of dress. Love the cool comfort of the Rayon fabric. I own two of these. That is how much I love it. Absolutely beautiful and very well made. I was really impressed when I opened the package. I bought it as a gift for my mom and she loves it, it's now her favorite item of clothing. Comfortable style, very soft material.